Welcome home. 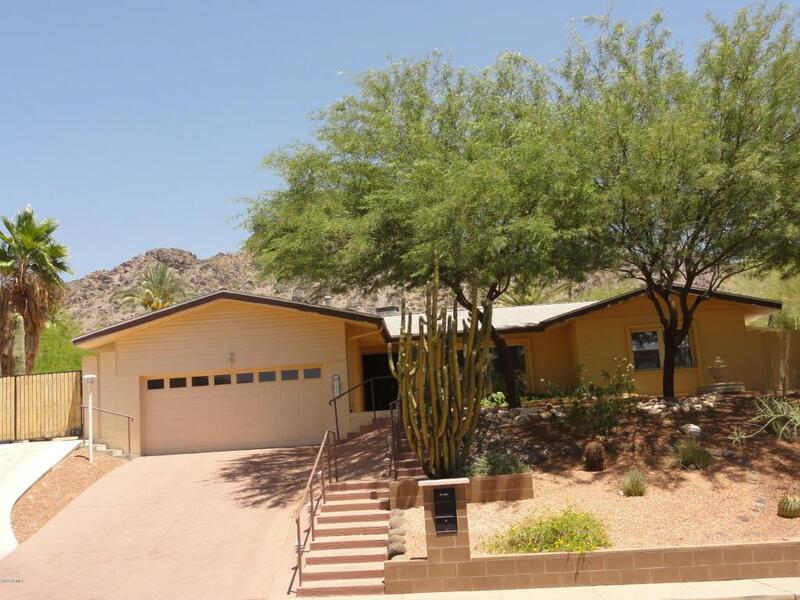 This is a beautiful 4 bedroom 2 bath home in the Biltmore Highlands located at the base of Piestewa Peak. Features include split floor plan with remodeled baths, tile throughout, new lighting inside and out, network and coax to all rooms, new roof 3-4 yrs. ago, new water heater 2 mos. ago, plus much more. The sellers also added side drive, 12' RV gate and parking slab at north side. Home is in the Madison school district and minutes from hiking trails, freeways, and shopping. This home also features a large rear patio with raised view deck and is great for entertaining. Don't wait, see this one today. It wont last long. List if more updates in document tab. Tenant to pay one time $200 administrative fee.